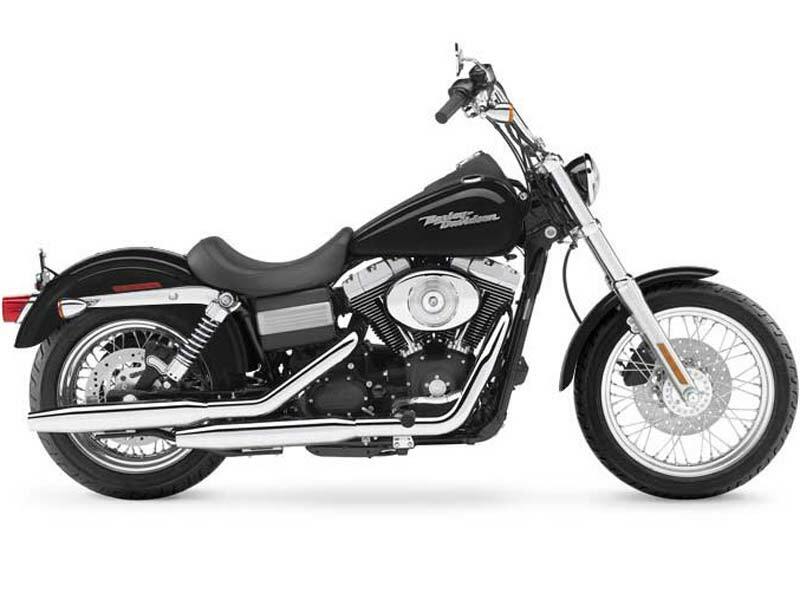 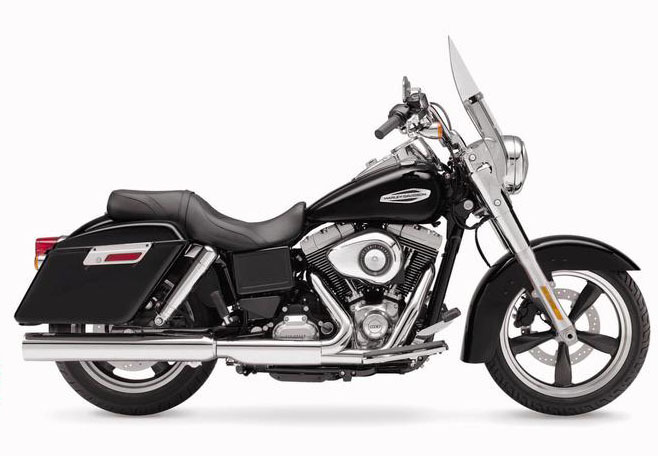 Our fleet we have Harley-Davidson Dyna Switchback and Dyna Street Bob with ABS brakes. 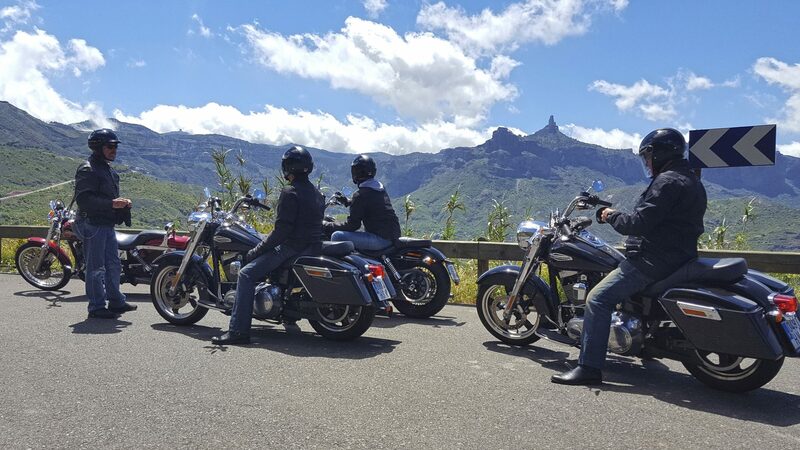 Ideal motorcycles to drive in the curvy roads of Gran Canaria and discover other islands. 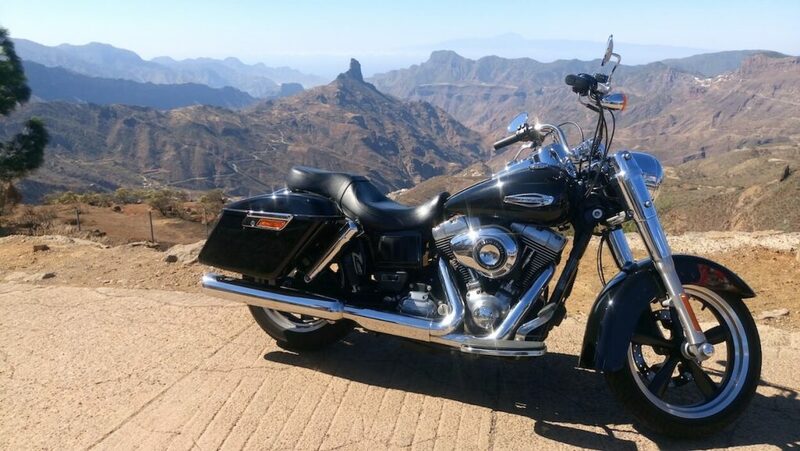 Our motorcycles can be equipped with backrest (sissybar) for the passenger without any extra cost.